Romania arrived after a big defeat against France, without Neagu, Buceschi, Chiper or Ardean Elisei. 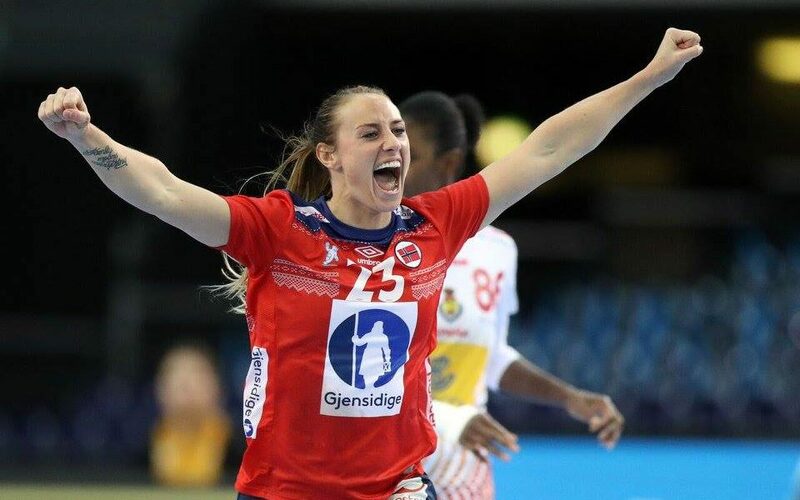 On the other hand, Norway defeated Denmark with a big margin, but today Oftedal and Brattset were rested and they also missed many important players, Kurtovic and Mørk are struggling with injuries, Skogrand is pregnant, Kristiansen takes a break due to an injury as well. 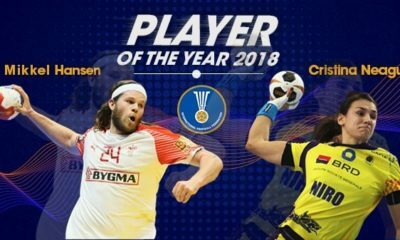 Romanian made a much better game than two days ago against hosts and led by Dumanska (14 saves), Laslo and Pintea they were only one goal back Norway at the pause, having even the chance to lead in some periods of the match. 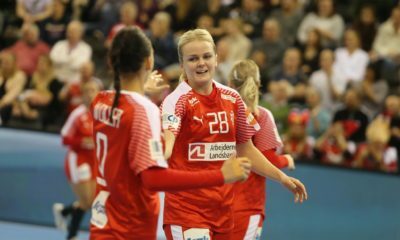 In the second half Norway got a smaller advantage, the best players for Scandinavians were Hegh-Arntzen, Ingstad and Herrem. Norway won eventually, but Romanian team seemed to find their play without Neagu in the team. 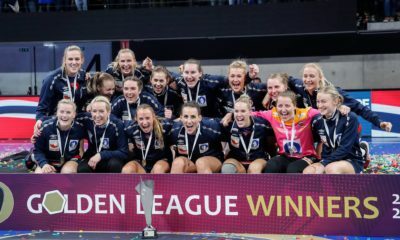 Norway: E. Arntzen 8, C. Herrem 5, S. Waade 4, S. Solberg 3, M. Aune 2, V. Ingstad 2, M. Hogdahl 2, I. Bakkerud 2, M Tomac 1, H. Fauske 1, M. Jacobsen 1.